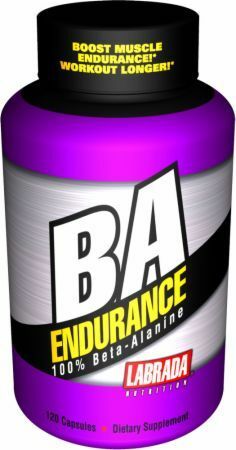 Beta-alanine (B-alanine) is a non-essential amino acid. It works hand-in-hand with carnosine, another amino acid that enables muscles to work at higher-than-normal intensity. 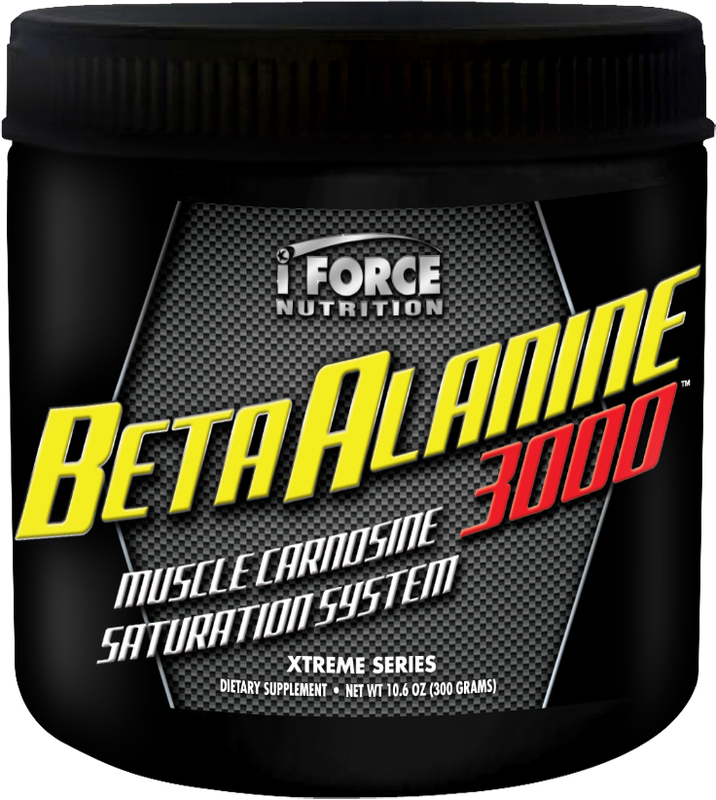 Beta-alanine is a precursor to carnosine and the amount present determines the amount of carnosine that can be actively used by muscle tissue. 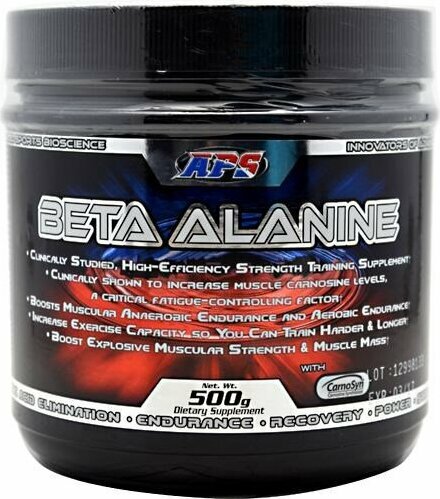 Beta-alanine is actually part of the base of amino acids that make up the complex amino acid, carnosine (in tandem with histidine). Carnosine's role in the body is to maintain the pH balance of muscles during exercise by removing excess hydrogen ions generated during strenuous work outs. The closer the muscles are to their optimal pH balance, the better they perform. 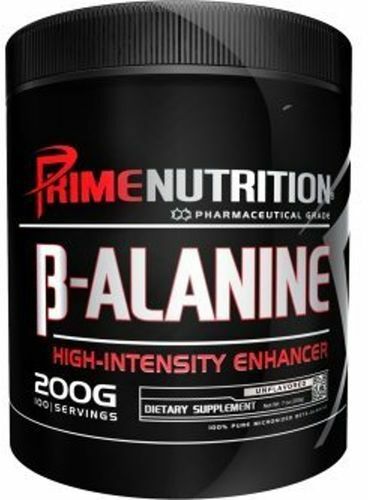 Beta-alanine's specific role in this process is to signal how much carnosine should be delivered to the muscle tissue. Thus, with an increased presence of beta-alanine comes an increased uptake of carnosine in the muscles. To understand the benefits of beta-alanine, you must first understand the advantages of carnosine, as beta-alanine alone does nothing in particular for the body. Beta-alanine, in combination with increased intake of carnosine, has been demonstrated to improve muscular endurance. Athletes use it as a performance booster and bodybuilders use it to increase the intensity and length of weight training sessions. There is also some body of evidence that suggests carnosine may fight the wear of the aging process. Beta-alanine and carnosine give a temporary boost to muscular output and anaerobic endurance. Unlike many claims in the supplement world, this one is backed by numerous authoritative studies that demonstrate its effects. A 2010 study conducted on elite Belgian rowers found a strong positive correlation between muscle-carnosine concentration and speed over a variety of different distances. Similar results were found in a study of Olympic-level speed skaters in Korea. Some members of the team that researched Korean athletes again tested the effects on cyclists over a 12-week training course, and again saw a correlation between beta-alanine and carnosine levels and performance. Beta-alanine and carnosine give a temporary boost to muscular output and anaerobic endurance. Evidence directly connecting beta-alanine with increased muscle gains in strength training is much more ambiguous. Scientific studies to date have focused on performance in elite endurance athletics. There are no studies that specifically focus on muscle development over extended periods of time. Bodybuilders take supplemental beta-alanine and carnosine on the assumption that the increased muscle endurance shown in studies will translate to their ability to either lift for longer periods of time and/or lift a greater than usual amount of weight. While direct evidence for muscle growth is still up in the air, several carnosine studies have focused on high-intensity cardio and found an increase in gains with supplementation. A 2007 study looked at a mixed group of participants saw improvements in a cycle test over the course of four weeks and again at 10 weeks, and a 2010 study of cycle ergometry in a group of 44 females showed greater gains in cardiovascular fitness over the coarse of six weeks. Human studies have shown that carnosine slows the decay of fibroblast cells and in mice, the compound delays overall aging. Research is still in early stages, however, and at the moment, the actual mechanism by which carnosine slows cell decay is not understood. Beta-alanine has no established recommended daily allowance (RDA). Generally, intake is based on weight, and amount of time you've been taking the amino acid. The RDA, outlined in the table below, is specifically formulated for bodybuilders and athletes. The studies mentioned previously research the use of higher daily dosages, ranging from 3.2g (3200mg) to 6g (6000mg), taken prior to exercise. 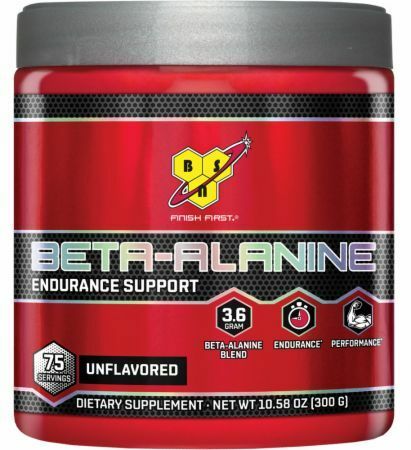 Beta-alanine can be purchased in either capsule form or in flavored and unflavored powders. Capsules will generally contain 750mg to 1000mg of beta-alanine. Powder is typically sold in tubs of 200g to 500g. 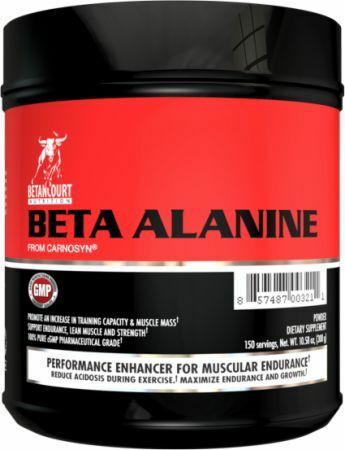 Regardless of the form in which you purchase beta-alanine, it's important to check the ingredients to see if the supplement contains only beta-alanine or the full amino acid, which includes carnosine. As discussed previously, beta-alanine is not a functional compound if there is no carnosine in the system. 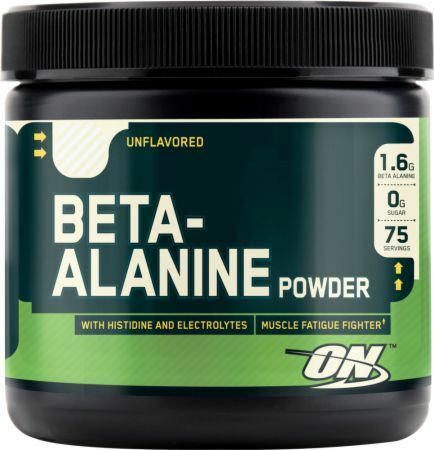 Beta-alanine is most known for creating a tingling feeling or a hot, flushing sensation immediately after ingestion. This is caused by vasodilation, which may also create a sensation of throbbing veins. These side effects may be worrisome to first-time users, but unless you have a health condition that makes the use of beta-alanine a risk, these side effects are usually harmless. 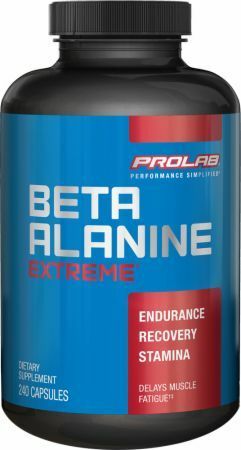 At present there are no other known side effects connected to beta-alanine supplementation. You should always talk to your healthcare provider before starting a new supplement. While studies spanning a limited timeframe indicate that beta-alanine supplementation is safe, the long-term effects of regular usage at higher volumes remain unknown. There is a rare condition called hyper beta-alaninaemia, in which the body retains too much beta-alanine. This condition can impair central nervous system function. 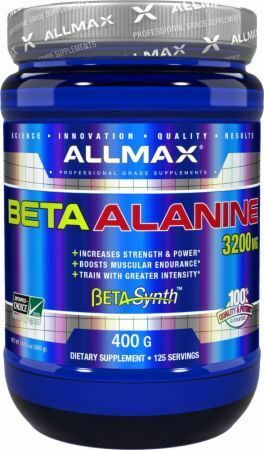 Hyper-beta-alaninaemia is naturally occurring and has not been shown to be caused by supplementation of a specific amount, but nevertheless, those suffering from the condition should avoid further consumption of beta-alanine. Most beta-alanine supplement manufacturers advise women who are pregnant, or plan to become pregnant, to refrain from implementing this amino acid to their fitness regiment, unless specifically approved by their physician. Beta-alanine and carnosine occur naturally in protein-rich foods, particularly meat, fish, milk, eggs, and cheese. Alanine can be found in a range of vegetables, but as carnosine's name may indicate, it occurs naturally in only humans and animals. For non-meat eating vegetarians and vegans, supplementation is the only way to get enough beta-alanine to aid in muscular endurance. It's always important to consult a doctor before beginning a new workout regimen and supplement plan, especially if you have specific health concerns. However, it's extremely important with beta-alanine as this amino acid is almost always used to significantly increase workload. The FDA does not regulate beta-alanine and no recommended daily allowance (RDA) has been established. Pregnant women should not take beta-alanine as a supplement. 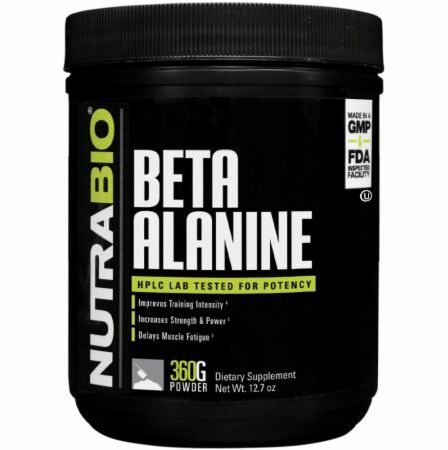 Not only can you purchase beta-alanine here at PricePlow, you can save 30% to 50% off of retail prices. Depending on your location, you may be able to save on sales tax as well. Let PricePlow take care of the heavy lifting of comparison shopping so that you can get back to your workout. DAS Labs Beta-Alanine was created. 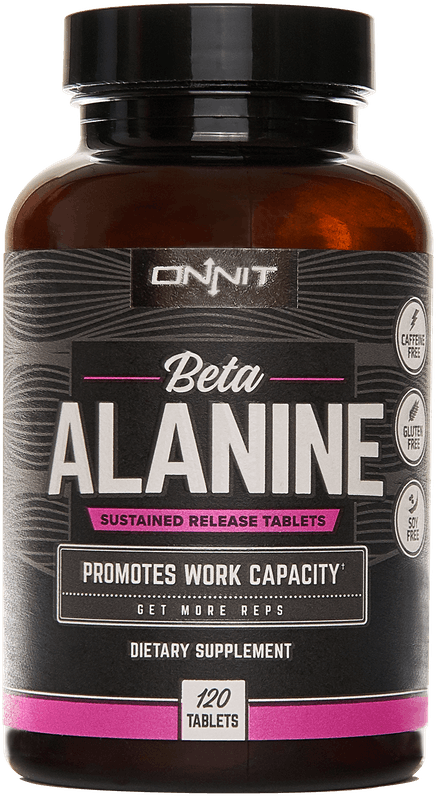 Onnit Beta Alanine was created. Kaged Muscle SR Carnosyn was created. 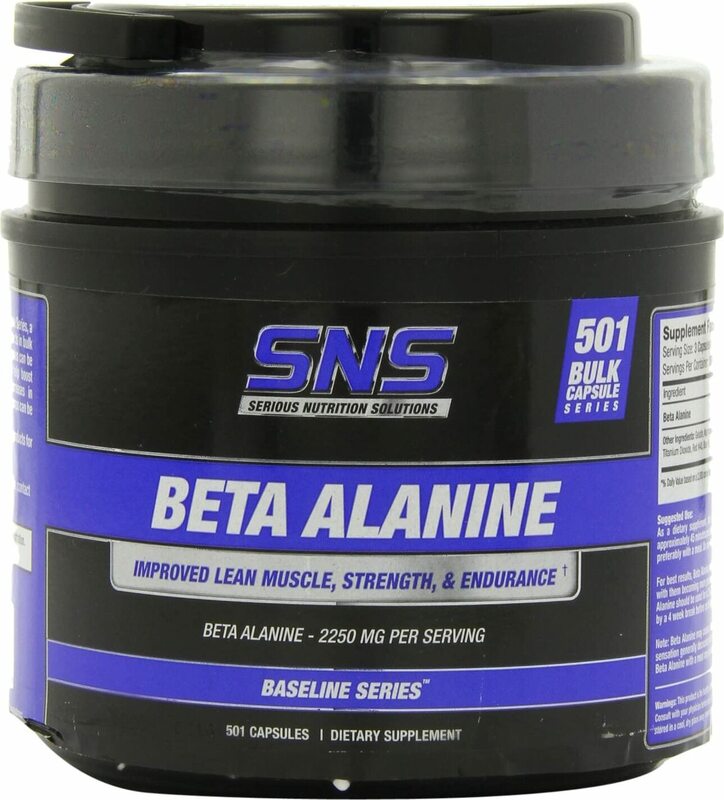 Thorne Research Beta Alanine-SR was created. 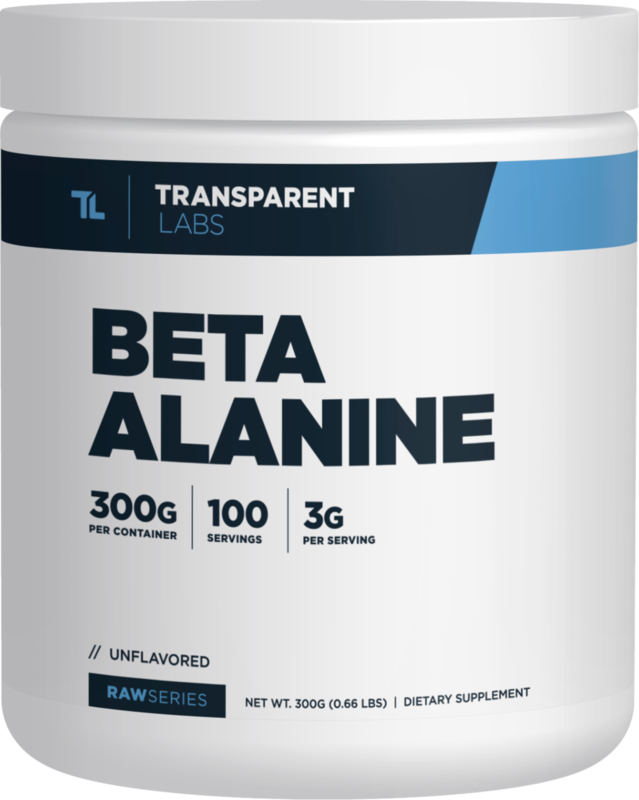 Black Market Labs Beta-Alanine Raw was created. 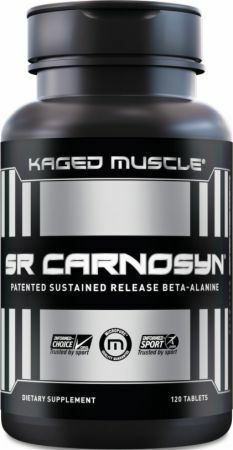 GNC SR Carnosyn Beta-Alanine was created. 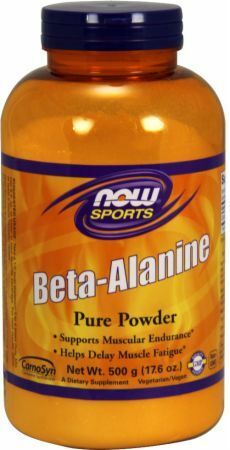 NF Sports Beta-Alanine was created. Platinum Labs Beta Alanine was created. iForce SwoleMate Review: Never Lift Alone! Gold Standard Pre-Workout is Here from Optimum Nutrition! Gold Standard Pre Workout is now out from Optimum Nutrition! We have the first major analysis on the ON Gold Standard Pre ingredients here! Sign up for future Beta Alanine news! 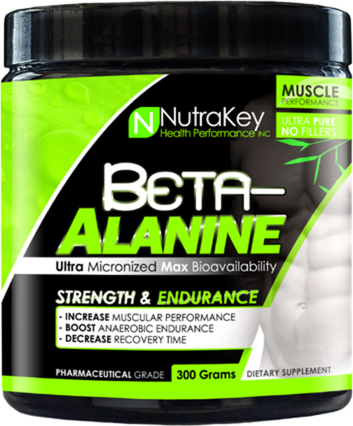 Click the button below to sign up for future Beta Alanine news, deals, coupons, and reviews! Sign up for future Beta Alanine deals and coupons! 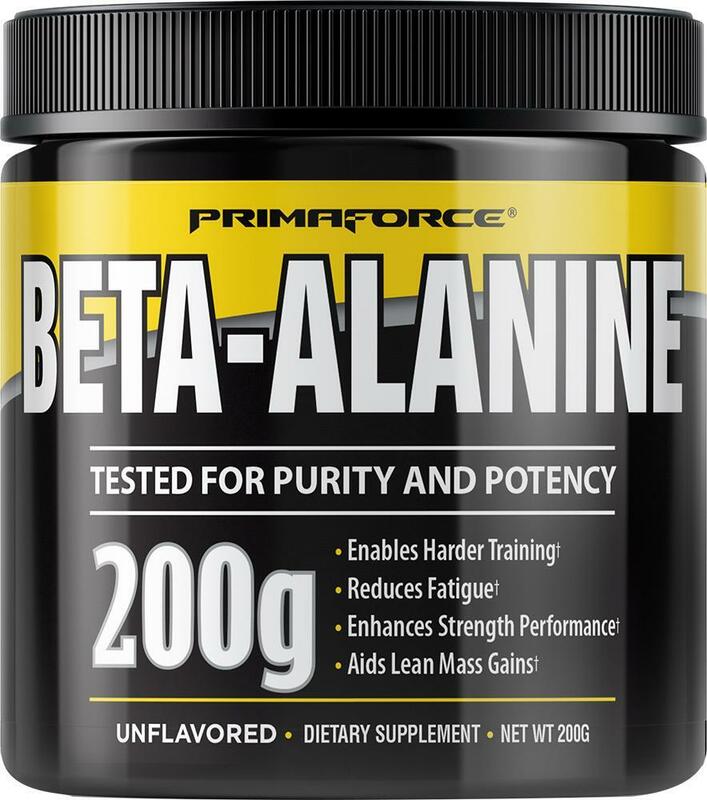 Click the button below to sign up for future Beta Alanine deals, news, and coupons! Jul 18, 2017iForce SwoleMate Review: Never Lift Alone! Subscribe for more Beta Alanine news and alerts! Subscribe to PricePlow on YouTube or click the button below to sign up for our latest Beta Alanine news and reviews! Oct 13, 2018Beta Alanine Dosage for Maintenance? $20.24 This is a Buy 1 Get 1 FREE offer!